See more Anita Ko Rings. 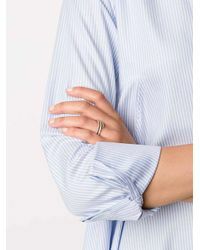 We check over 450 stores daily and we last saw this product for £6,159 at The Webster. 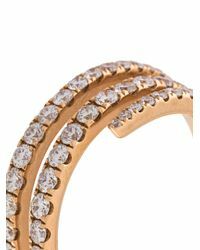 Coil Diamond ring from Anita Ko. 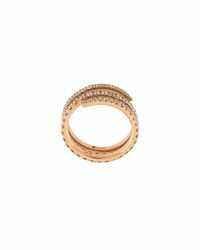 Fashioned from 18kt rose gold, this exceptional diamond ring features sparkling pave set 1.89ct diamonds that wrap all away around the band for a luxurious finish. 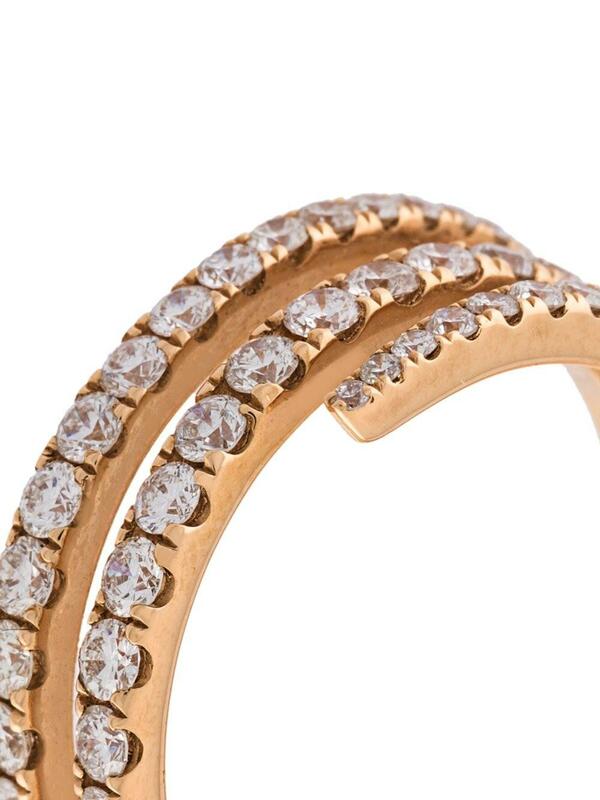 100% 18kt Gold, 100% Diamond.